Punugulu is an Andhra Pradesh snack (Southern part of India) which is prepared with Idli/Dosa batter and spices. This is an instant snack which can be prepared very easily at home. This toothsome dish is very crispy outside and soft inside. Whenever, I want to make an instant snack in the evening, this tasty dish will be first option that comes to my mind. I learnt this simple and easy recipe from my mother. She learnt it from her aunt as her maternal uncle’s wife (aunt) used to prepare punugulu for her whenever she goes to their house during her school/college holidays. Though it is an Andhra cuisine, it is also very famous dish in other southern parts as well since early days. As it will be very crispy outside, it will be in our favorite list always. Here is the simple and easy recipe of it. Mix the Besan flour, corn flour, Onions, Green chillies, Heeng powder, Garam masala, Red chilli powder, required Salt and Coriander leaves together. Take the batter in a small ladle and pour it in a hot oil and deep fry until it turns golden brown. Please find the subscription link for Our youtube channel below. If you like this recipe, Hit the like button !! 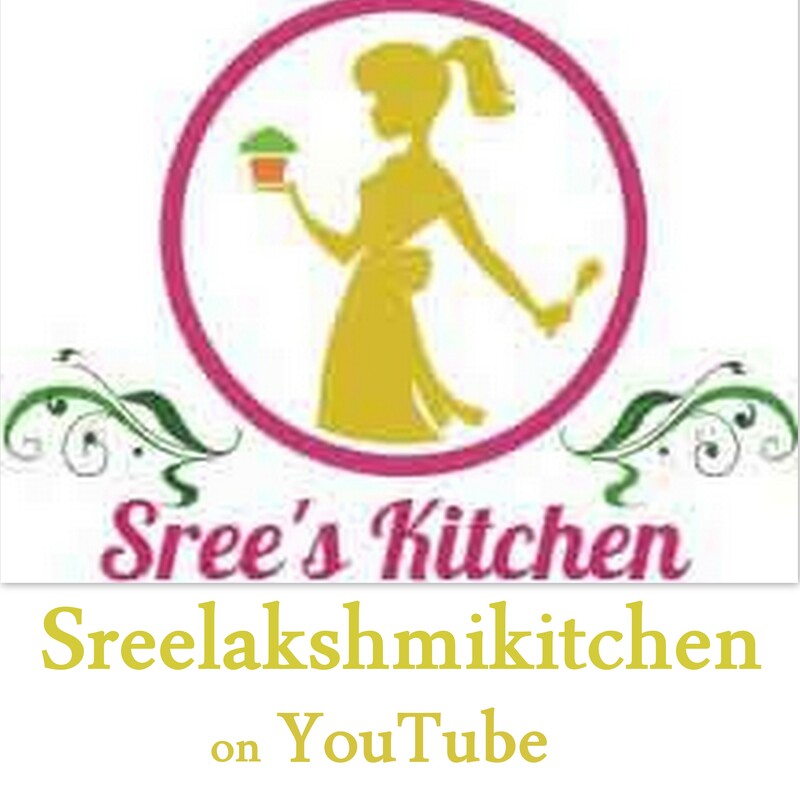 Share and subscribe to our website and youtube channel for more recipes. We tried this last sunday at our home and it really came out well.Thanks for the recipe.